We are a family business, with a centrally-based depot and a modern BFS tanker fleet that enable us to provide a speedy response, from order placement to delivery. Our friendly, local drivers know their fuel and are more than happy to advise you. Our long-standing relationship with our sister companies, BFS Fertiliser Services and BFS Farm Services, means we also fully understand the requirements of today's farmers. Crucially, we know they want their heating oil and fuel promptly, and at competitive prices. 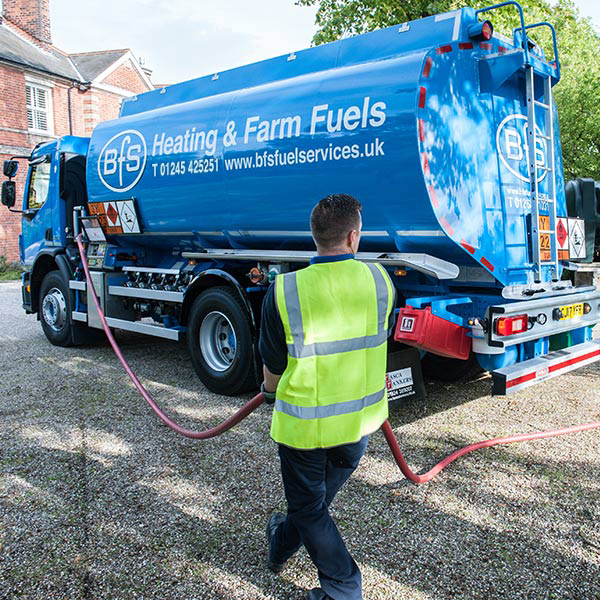 Order your BFS domestic heating oil or farm fuels now. We can always rely on BFS for courteous and efficient delivery of gas oil. BFS are the most competitive in the locality. Their office staff and drivers are always friendly, professional and efficient. Knowledgeable, friendly and helpful office staff, always able to help in emergencies. Prompt delivery by considerate, reliable and polite drivers. 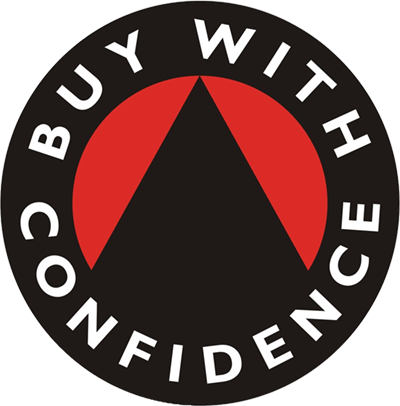 BFS is a super company. They always deliver on time and provide excellent service.